No one throws a party quite like Xero. Not only do the events roll out with typical slickness every year, but Xero never fails to energise the accounting and bookkeeping communities where they're held. It's one of the many reasons we're proud to be Xero's global strategic partner, which was announced at Xerocon South last week. However, the best part of every Xerocon is getting to learn something new. Here are five things we picked up from a year on the convention floor with the coolest accountants and bookkeepers in the world. Rod Drury’s keynotes are a reliable weathervane for where the accounting industry is headed. In case anyone thought cloud accounting was done shaking things up, Rod laid out more big changes to come. Now that many firms have jumped on the cloud bandwagon, they have the chance to embrace new “disruptive value propositions” which will leave late adopters in the dust. That means when practices are starting to add their first few clients to the cloud, those who got onboard years ago will be shaking things up. The same applies to Xero. In his Xerocon South speech he touched upon a few of the big technical changes coming to Xero such as machine learning and intelligent bots on Facebook. Xerocon being an event full of tech-lovers, people didn’t limit their activities to the convention floor. They took it online. In fact, #Xerocon was the No.2 trending topic on Twitter globally during the event. Not only was everyone busy promoting the event, but they were promoting themselves. As the place to see and be seen, ambitious accountants made sure they kept up with the buzz, as the best bookkeepers and accountants shared tips and experiences. If you’re looking to brush up on your social media skills, check out our handy guide right here. Technology isn’t a replacement for accountants – it’s a tool. That means the person behind the screen still matters. However, the demographics managing the world’s books are due a change. Diversity makes businesses smarter. Amy Vetter and Joanne Cleaver both offered much-needed wisdom on the disconnect in female leadership and female participation within the accounting industry. Amy Vetter also discussed building a modern accounting practice, in which hiring millennials who are in tune with technology is an important step. These are the hands that will be implementing the future of accounting, and that means a culture shift all of its own. 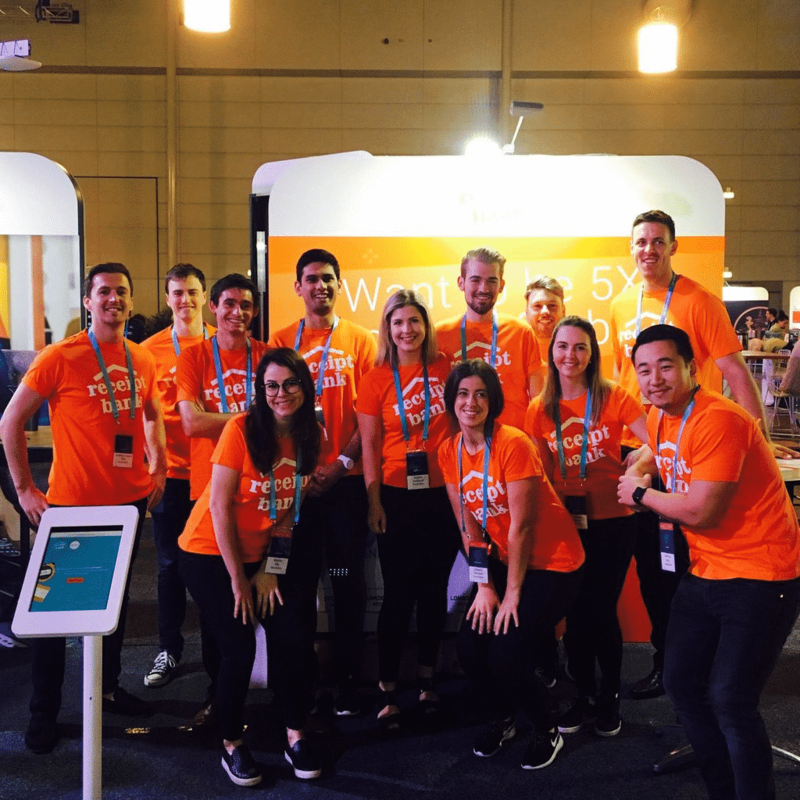 Conventions are all about coming together, and Xero has put collaboration at the heart of their business. Just look at the Xero ecosystem: a growing network of exciting add-ons, all focused on solving a problem. 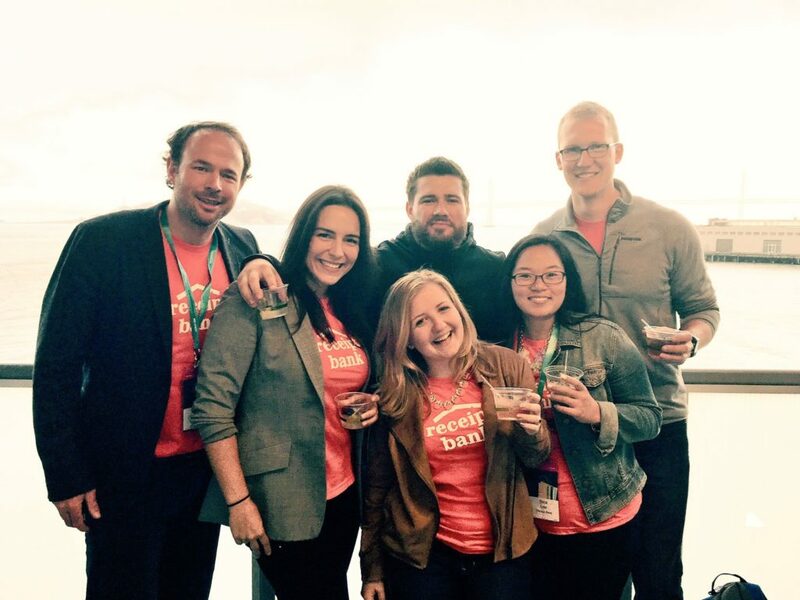 The future of the industry is working together, which was our big announcement at Xerocon San Francisco. Receipt Bank’s new Additional Integration function allows you to integrate with Xero and an additional piece of software. For example, integrating with Bill.com and Xero lets you send expenses directly to Xero and payables directly to Bill.com. This new dual integration lets accountants and bookkeepers increase their efficiency and build a more profitable, scalable and sustainable business. Thank you to all of the Xero team for your hard work in putting on another fantastic series of events. Thank you also to our fellow add-ons, and special gratitude is also due to the awesome Xero partner community, without whom none of this would be possible. So here’s a video of Andrew Van De Beek, from Partner firm Illumin8 dancing his way to the stage after winning “Best Dressed” at Xerocon South. See you all at Xerocon 2017!